Jacki Marlett joined Noah Insurance Group in 2008. Jacki came with an extensive background of customer service experience, account administration and sales. Prior to Noah Insurance Group, she worked in the healthcare field for over 25 years. Her license is in the areas of life and health insurance. In addition, she is certified in Medicare supplements and the Federal Marketplace. 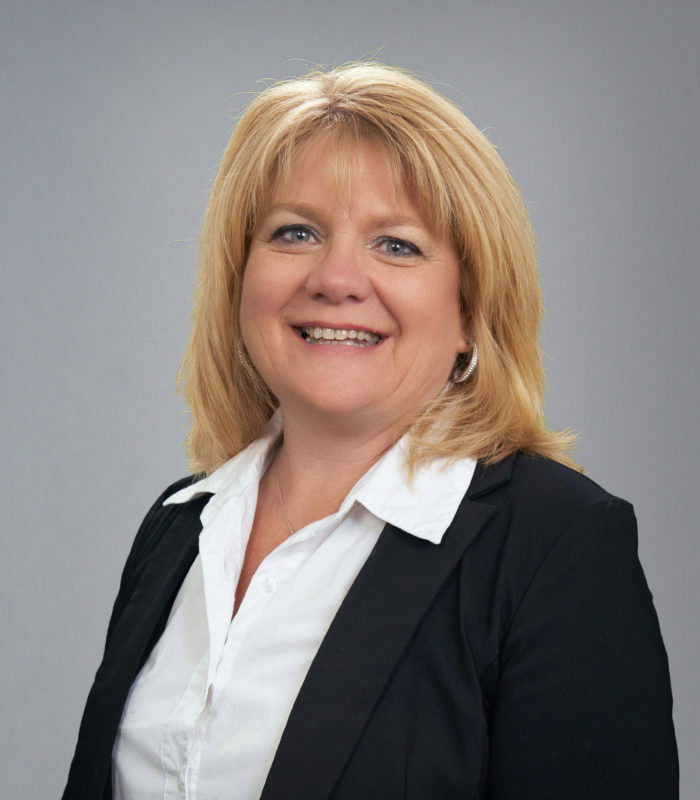 Jacki is responsible for the implementation and account administration of client’s employee benefits package. She works closely with Human Resource Departments to make sure plans are running smoothly. Jacki also sells Medicare, along with individual and group products in medical, dental, life and disability areas. Jacki lives in Clear Lake with her husband. She has two grown daughters that are married, and three grandchildren. When Jacki is not at work she likes to craft, cook, volunteer and spend time with her three grandchildren. Jacki is a member of the Amery Rotary Club and is on the board of Worn Again, Inc.